Don’t miss the fantastic opportunity to set up your office in the centre of the business district. Commercial units are now available for rental – please contact us on +35020077953 or on sales@westone.gi for more information. 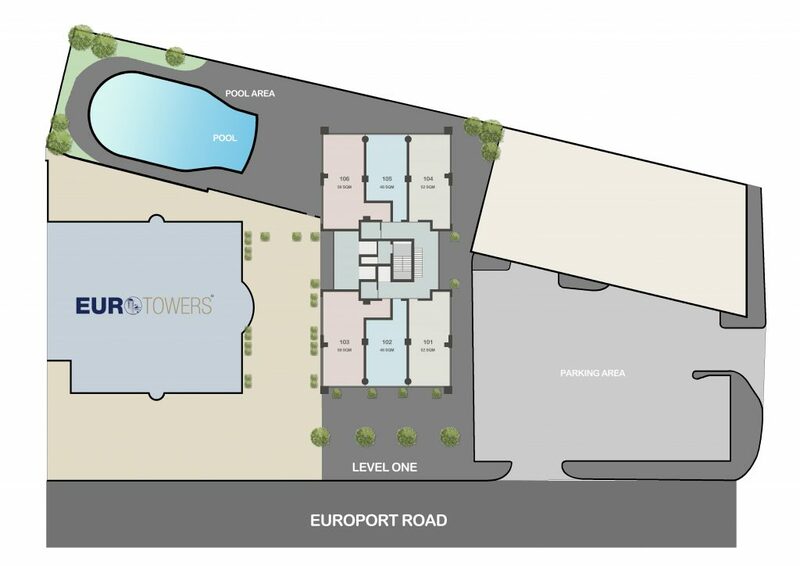 Located at the southern end of the existing Eurotowers, the new and modern twelve-story tower will comprise numerous apartments and commercial units. 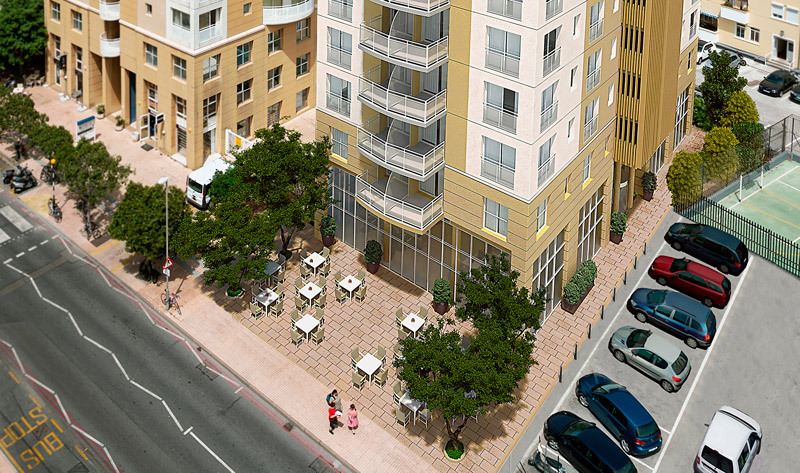 The high quality and stylish development is situated right in the heart of Gibraltar’s business district and is just a stone’s throw from many local amenities such as restaurants, shops, supermarkets and schools. Combining both the advantages of affordable city living with a central location, West One has been designed to incorporate all the essential lifestyle features today’s executives demand making it the ideal location to work, rest and play. West One has also been designed to be a highly energy efficient building, benefitting from low energy lighting with recessed LED light fittings, helping to reduce the carbon footprint of the development. The construction of West One began in January 2016 and it is expected that it will be completed by Easter 2018. The commercial units are now available for pre-letting. It is envisaged that the ground floor units will encompass retail and restaurants whilst the first will be attractive to office tenants. The units are supplied shell and core on the basis of a 9-year lease with 3 yearly rent reviews. 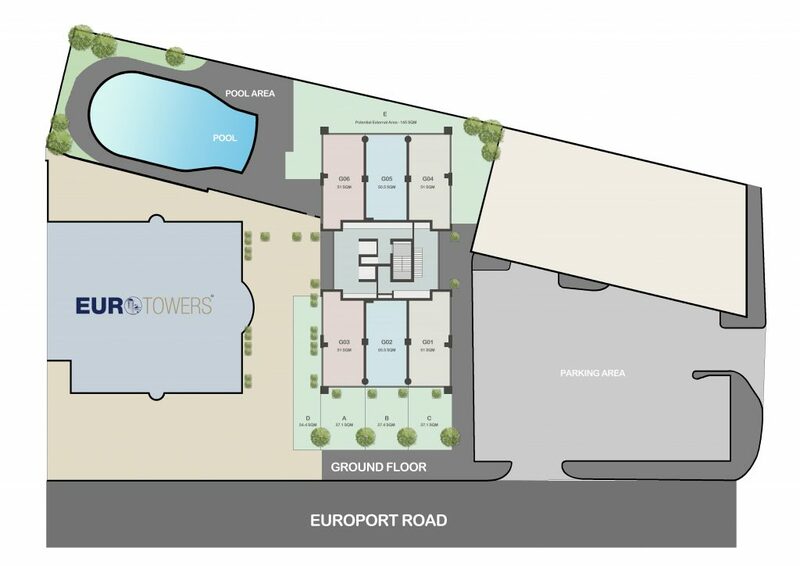 With Eurocity having gained planning consent adjacent to the site, a development of 364 Apartments and ground floor amenity space, these units have tremendous potential to be at the heart of a very modern business and residential area.